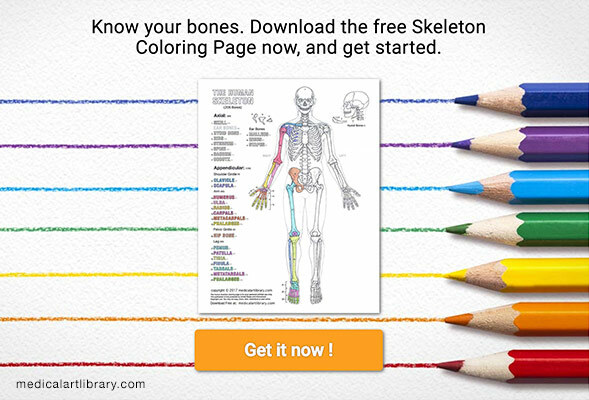 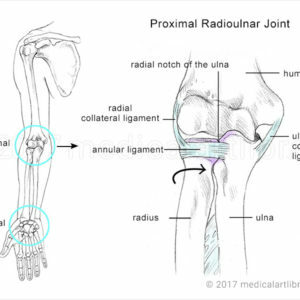 The elbow joint is a hinge joint composed of three bones: the humerus, the radius and the ulna. 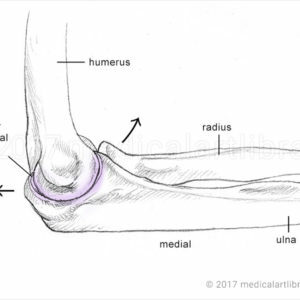 In this image the capitulum of the humerus articulates with the slightly cupped surface on the head of the radius to form the radiohumeral joint. 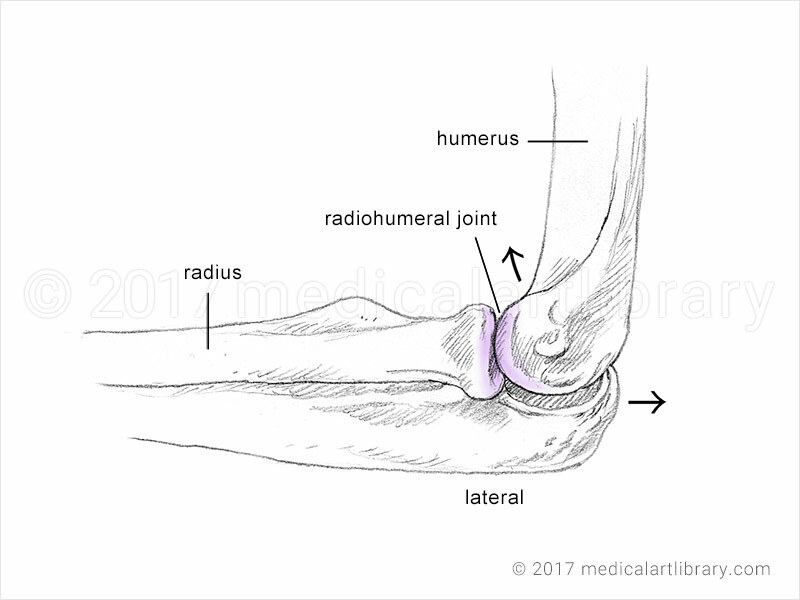 This is the lateral view of the elbow joint.